Launched last March in the Brazilian market, the Nissan NP300 Frontier was the most awarded pickup during 2017. The design, safety, technology and comfort innovations introduced in the 12th-generation NP300 Frontier caught the attention of the automotive press who granted the model eight awards and recognized it as best in its segment. In March 2017, Nissan launched in the Brazilian market the 12th-generation of the Frontier pickup, which is backed by more than 80 years of brand experience in pickup manufacturing and has more than 14 million satisfied customers worldwide. Through a major investment in engineering and development, the Nissan NP300 Frontier outperformed its predecessors with a stronger and smarter proposal. To exceed the expectations of Latin American customers, the Nissan pickup was tested to the extreme and validated in the most challenging conditions in Latin America. Today the pickup is sold in 33 markets in the region and is one of the best-selling vehicles in the region. Nissan NP300 Frontier has won several awards from the specialized press since its launch in Brazil in March 2017. The pickup was considered the best in its class by Car Magazine Brazil, the Brazilian edition of Robb Report, the website Carpress, and Auto Esporte magazine. It was also recognized by L’Auto Preferita,”Os Escolhidos ,” the association” Abiauto “and “10 Best”of Car and Driver Brazil, which brings together specialized journalists from all over Brazil. 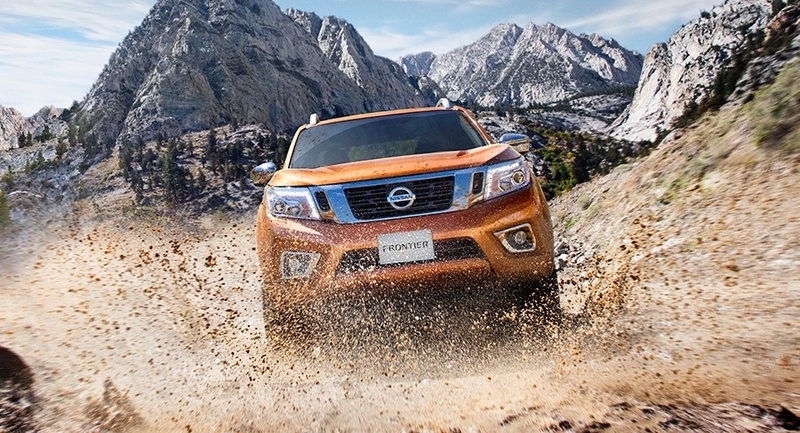 Nissan NP300 Frontier also won this year the acclaimed European award “International pickup Award 2016,” where judges recognized the superiority of its on and off-road capabilities, engine performance and load capacity.